Excellent building with 11 rooms, 3 bathrooms, and a kitchen area. 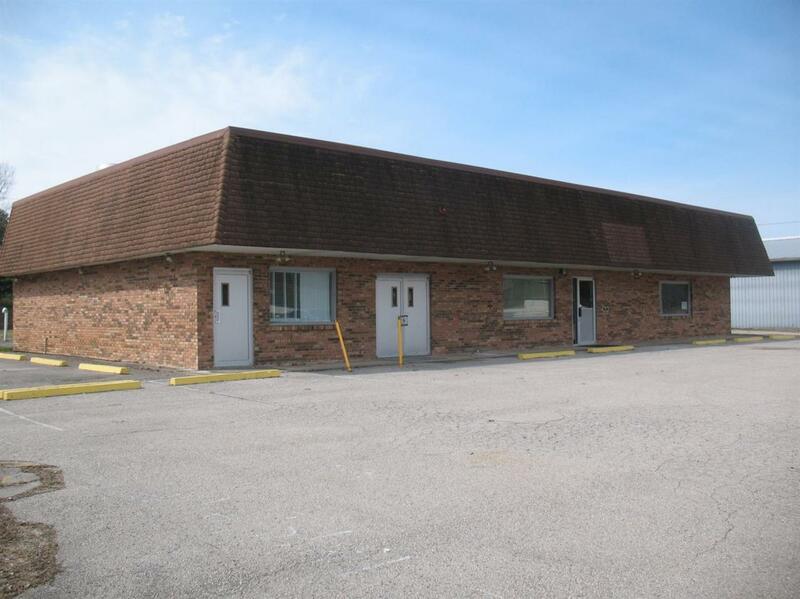 This property would be great for Dr office, Clinic, Dentist office, Urgent care, or anyone needing office spaces. Has Blacktop parking area with 30 parking spaces, also has High-speed internet. 3300 Square feet. Great location!